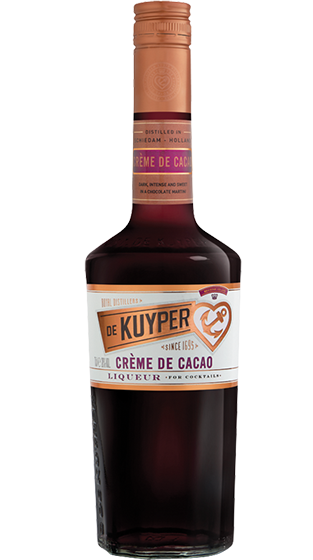 Tasting Note: A traditional sweet-chocolate liqueur with cacao beans from Africa and vanilla from Madagascar. Perfect as a an after dinner drink, superb anytime as a mixer. The consistency compares with rich cacaos. Chocolate-Brown colour.